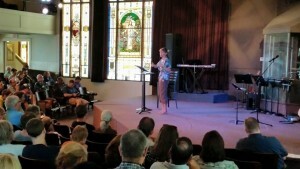 I offer a “Passionate Parenting” weekend workshop for churches. 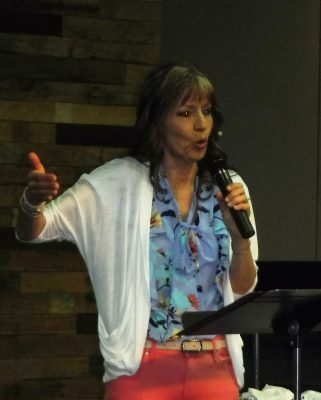 I’m also available for speaking at pregnancy center banquets and other venues. 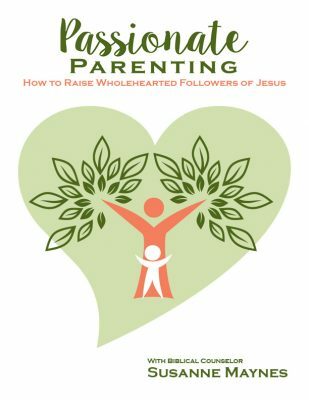 AVAILABLE NOW: The “Passionate Parenting: How to Raise Wholehearted Followers of Jesus” on-line video course! 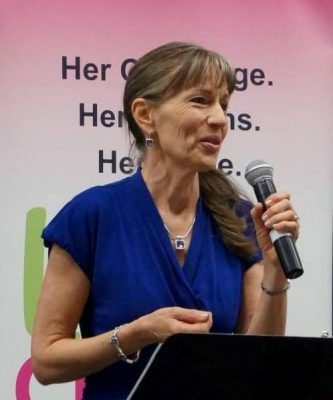 Go to: passionateparenting.thinkific.com. Parents who follow Christ want to know, How can I help my children come to love and serve Jesus? 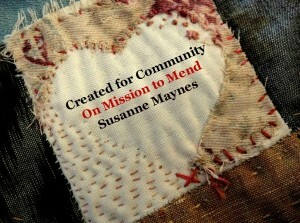 I’ve designed a fun, interactive, Bible-based workshop to encourage, equip and empower parents. The online course offers eight video lessons which were recorded from a live workshop, plus workbook PDFs and quizzes. I love the Word of God, and I value well-spoken words. One of my main themes is the value of all God’s image-bearers along with the transforming power of the gospel.